The forthcoming book from James Prince is slated to hit retailers in June. (AllHipHop News) The wait is over. James Prince, founder of Rap-A-Lot Records and boxing manager to Andre Ward and previously Floyd Mayweather Jr., has always been known to keep his words few and actions loud. Now, he lets out 30 years of game in his new memoir titled "The Art & Science Of Respect." The book is slated to be released on June 22 on N-The-Water Publishing. "The Art & Science of Respect: A Memoir by James Prince" is co-written by Julia Beverly, author of Pimp C’s biography, and Pilar Sander. Readers can look forward to discovering the three principles Prince stayed true to as he rose to his success in hip-hop and beyond. 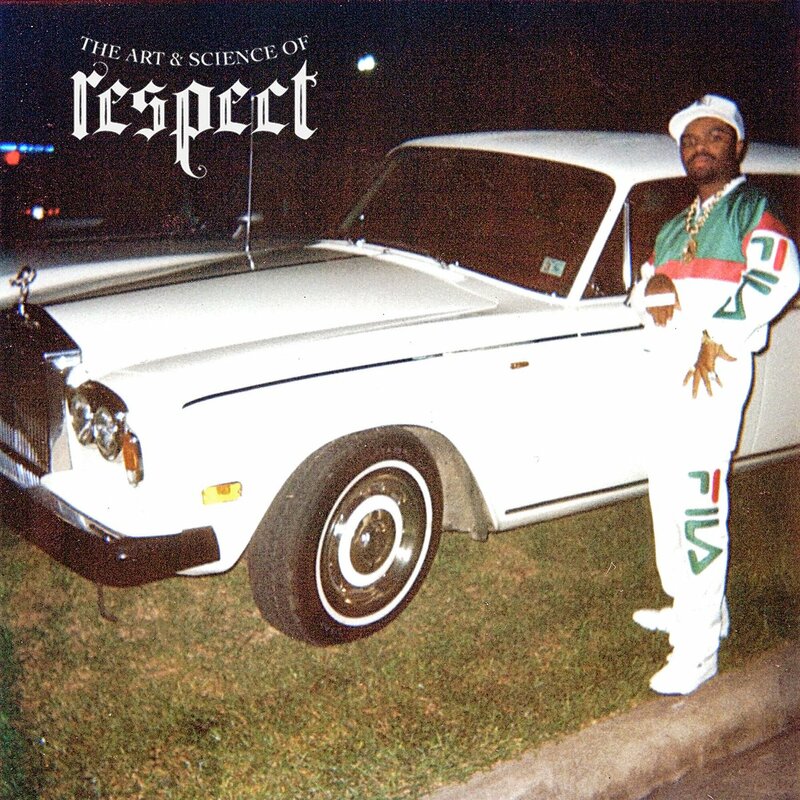 Available for pre-order now, "The Art & Science of Respect" comes equipped with a foreword from Drake. It was Jas Prince, James Prince’s son, who discovered Drizzy and introduced him to Lil Wayne just over a decade ago.